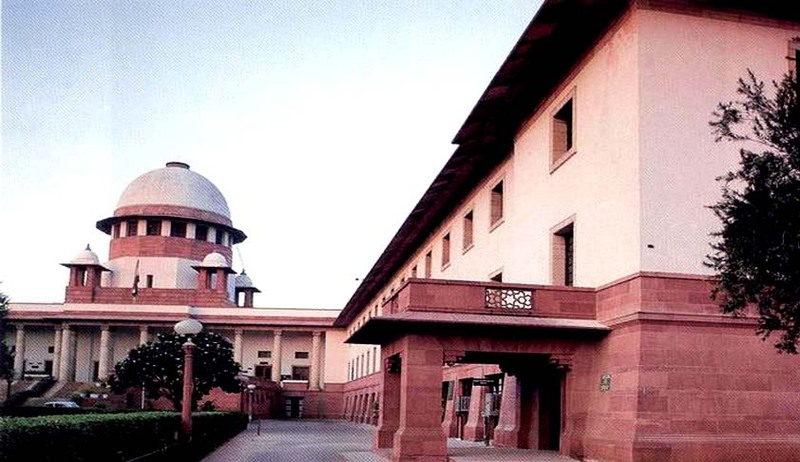 The Supreme Court on Thursday reserved judgment in a batch of petitions filed by several bar owners of Kerala as also the Bar Owners’ association challenging the Kerala government’s abkari policy limiting grant of bar licences to five star hotels alone. Mr. Mukul Rohatgi who had obtained permission from the Union Government to appear in the case advanced arguments on behalf of the four-star bars and hotels and senior counsel Harish Salve appeared on behalf of the Bar Owners Association. The bar owners essentially contended that the government’s policy smacks of discrimination and arbitrariness. Mr. Kaleeswaram Raj appearing for T.N. Prathapan MLA contended that every policy decision is a political decision, and that a study conducted two months before and after the closure of liquor shops in the state found that domestic violence due to consumption of alchohol was down by 31 per cent. He also submitted that his client had won the last assembly election on the plank of prohibition, and therefore, wants to ensure the continuation of the current policy followed by the Government. In March, a division bench of the Kerala High Court comprising of Justice K.T. Sankaran and Justice Babu Mathew P. Joseph had upheld the government’s liquor policy limiting grant of bar licences only to five star hotels. In doing so, the division Bench had reversed the judgment of the single judge Justice K. Surendra Mohan who had directed the State Government to grant licenses to run bars in four star and heritage hotels as well. Senior counsel Kapil Sibal, appearing on behalf of the Kerala government had submitted that the ban is not in conflict with any fundamental right. “No person has a fundamental right to sell liquor, the license to sell liquor is a privilege granted by the State,” he had argued. Mr. Sibal’s contentions were opposed by Senior Counsel C.A. Sundaram, appearing for one of the bar owners. All parties to the case have been granted time till 31 August to file pending written submissions.